Bold and balaclava laden thieves showed up on a young woman’s doorstep on an evening last month, disturbing the home of three local families in the Sutton Coldfield area. Throughout this winter, the city of Birmingham has faced a huge car crime epidemic that has terrified many local drivers. Thieves have been organising themselves in gangs or by twos-and-threes. They have been found to be carrying knives and crowbars as victims have been left battered on the street, stabbed and dragged out of their vehicles. In order to pull off these petrifying car-jackings, attackers have been standing in the middle of roads, forcing drivers to stop by blocking their exit. They have also been deploying the same tactic by placing wheelie bins in the middle of streets and preying on drivers when they get out of their cars with the engine running to move them. As well as this, they have also been tailgating victims’ cars and flashing their headlights, making the road-user believe that there is something wrong with their car so they pull over and the thieves can attack. However, this most recent robbery attempt has shown that car-owners are not even safe in their own homes, let alone on the streets. The event took place at the victims’ large house on Kempson Avenue, at around 6:30pm on Monday December 3rd 2018. The family’s luxury BMW was the main target. Instead, she was faced with two masked men in black staring back at her through the glass. The men used a brick to smash the window open, at that point the woman started to scream until her mother-in-law and sister-in-law came into the room, the latter holding her 13 week old baby in her arms. 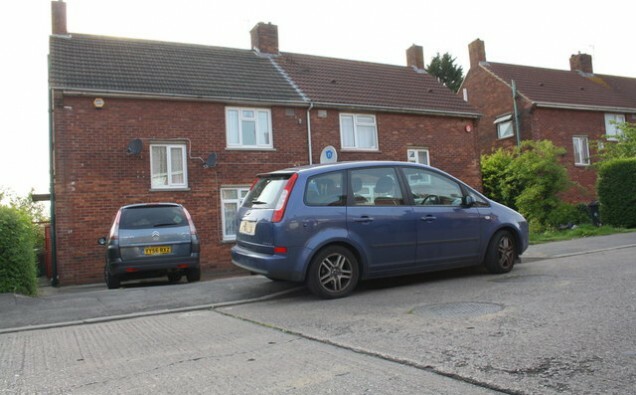 As the men came in they shouted “Give us the car keys!” to the women, who began screaming and exited the property through the front door, alerting their neighbours to call the police. As they did this, the men moved to the upstairs floor and stole valuables and cash from the family home, they were unable to find the car keys. By the time the police arrived, the robbers were long gone. This car-theft attempt only comes a few weeks after a property near St Bernards Road was broken into during the early hours of the morning. Again, the tenants’ car was targeted as a balaclava-clad gang stole an Audi SQ5 and other valuables before making their escape.